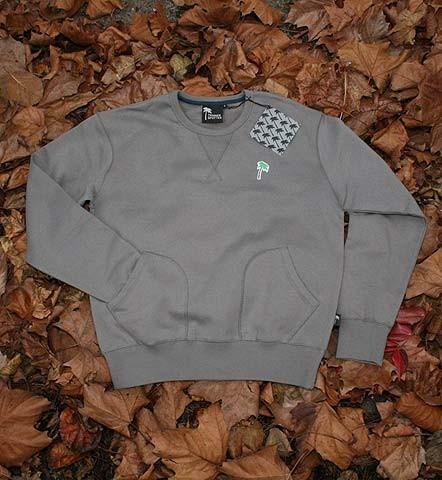 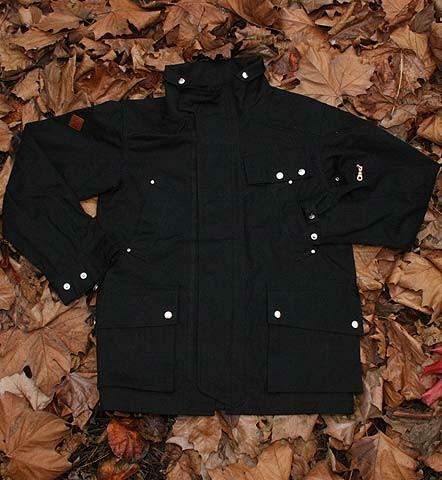 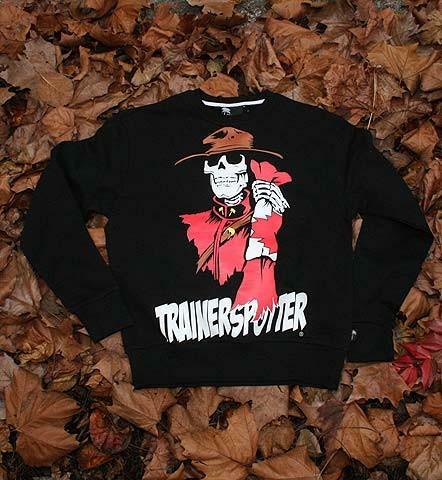 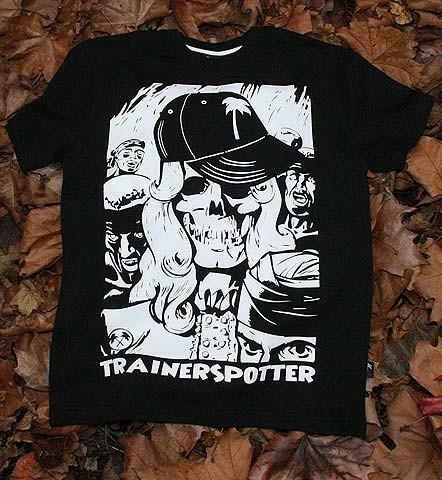 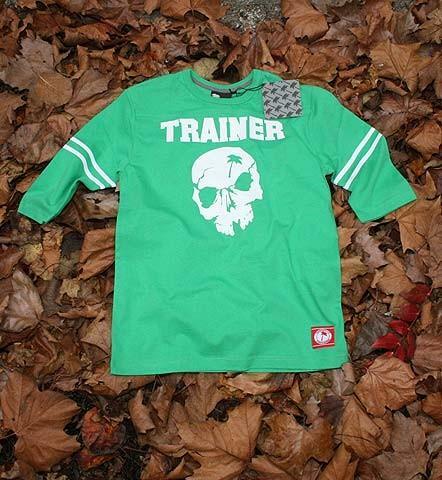 The full Autumn/Winter collection from Trainerspotter has this week landed at all UK stockists. 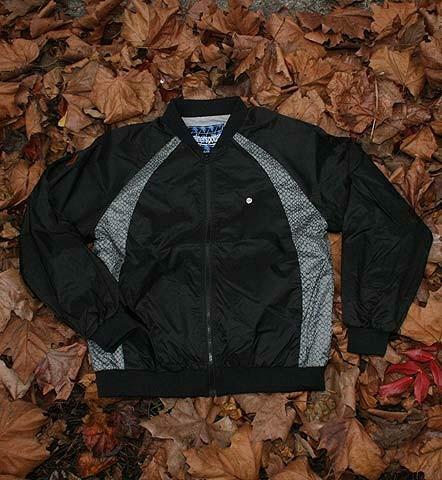 The UK brand have stepped their game up massively this Autumn, expanding their collection to include a great selection of outerwear (from button up hoodies to Jordan inspired bomber jackets) alongside their numerous strong graphic tee’s. 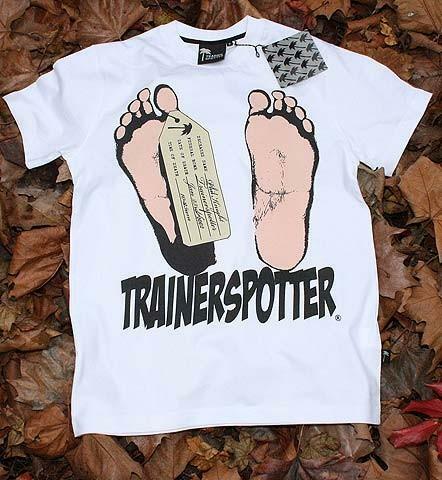 The main clothing collection is supported by Trainerspotter’s own range of 80’s inspired footwear as well as various pieces of headwear, including 6 panel caps and bobble hats. 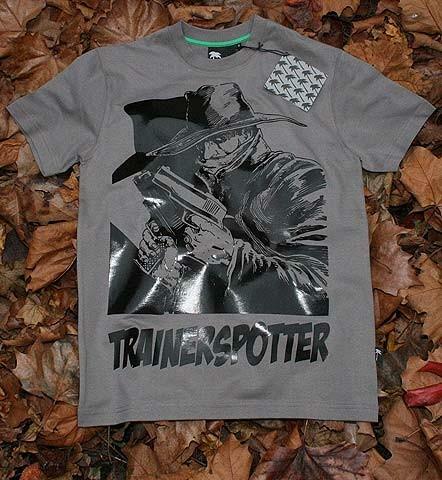 The majority of the collection is available at Ryouki in Oxford, in-store and online, you can find the whole range at the Trainerspotter online store here. 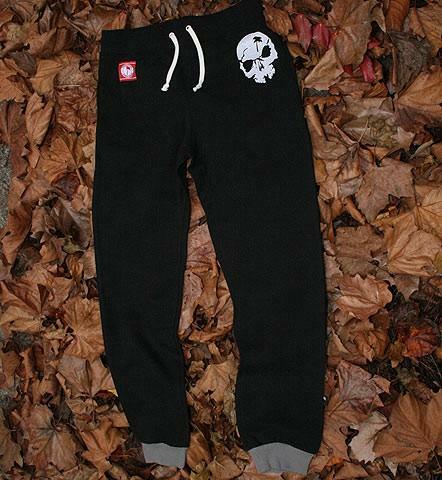 Check out some photos of the main collection below. 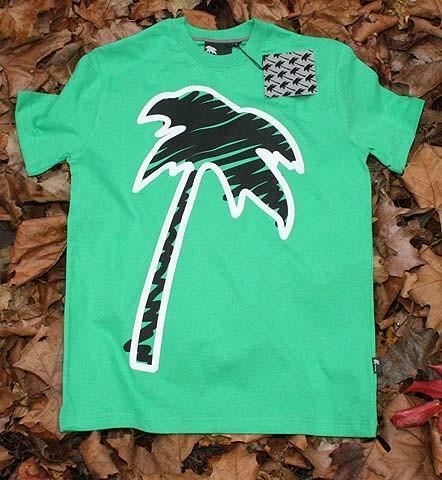 none of this is news, stop contributing to this wasteful world.